Big news! The long-awaited Hoop Technique DVD is set to ship on Wed. December 22! I know…let’s take a moment for a collective *SQUEAL*!! 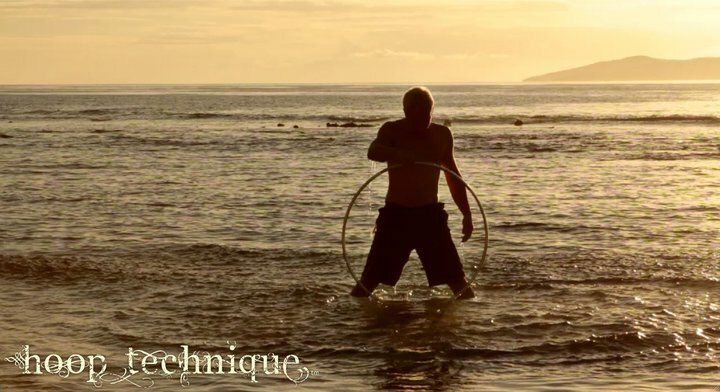 Hoop Technique: Space & Energy is an independent film and instructional DVD for hoopers of all skill levels, or anyone interested in the art of hoopdance. 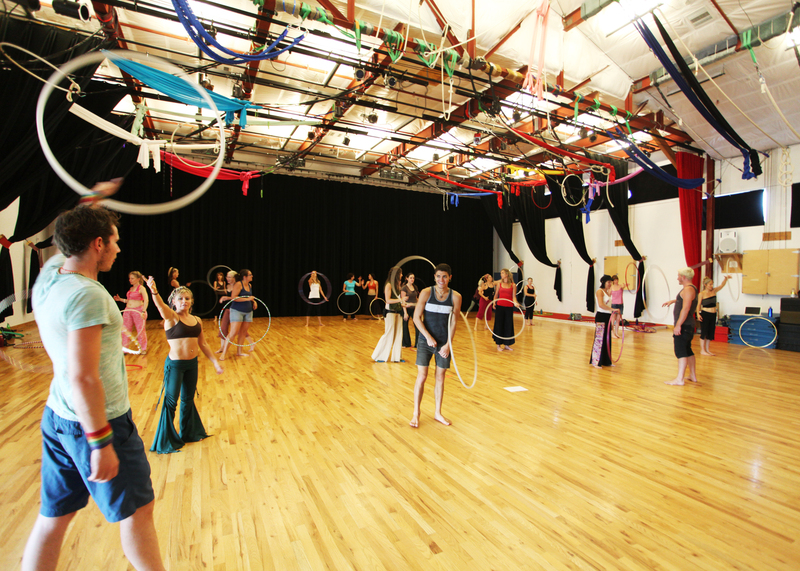 Created by Spiral & Rich, this project has been a labor of love presenting hooping as it’s never been seen before. 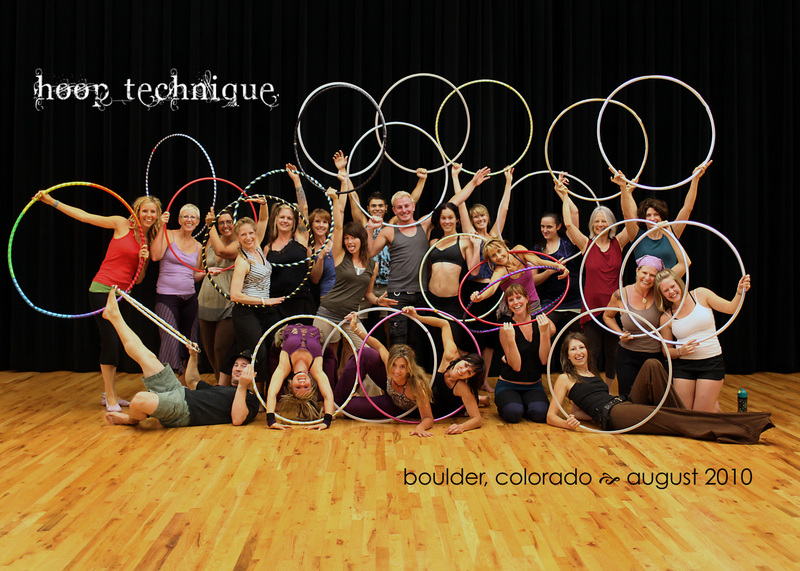 The first disc presents Hoop Technique Theory in 95 minutes of instructional material with Spiral and Rich. 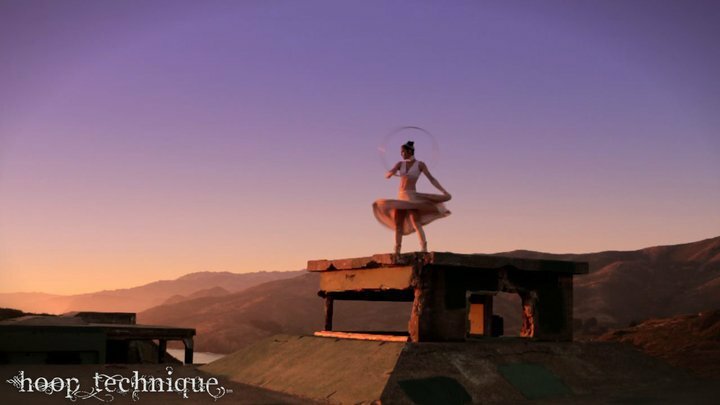 The second disc contains 70 minutes of stunning inspirational footage and interviews from 6 of the most talented & innovative hoopdance artists in the world: Brecken Rivara, Matt ‘Poki’ McCorckle, Shakti Sunfire, Malcolm Stuart, Rich Porter, and Spiral. 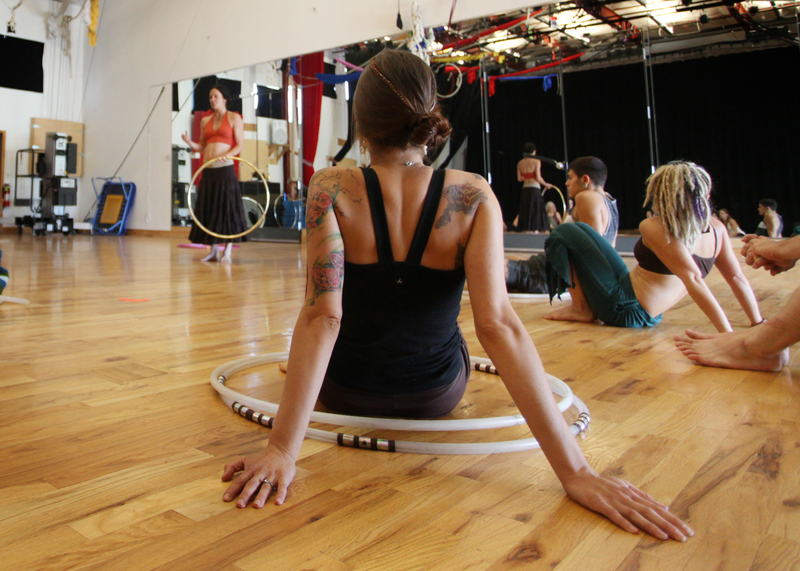 Rich and Spiral showed the extended trailer at Hoopcamp…and it’s just so artfully done that I had CHILLS. Chills people! But then yesterday, Rich let me have a sneak peak at some of the interviews and footage from the “inspirational” second disk and I was blown away. It’s amazing. Truly. It’s so much more than just a another how-to video. It’s a hooping documentary! I could never do it justice trying to describe it to you…so you’ll just have to get your own!! Leave a comment below and tell me your favorite song to hoop to right now. I will choose a winner at random on Tuesday, December 21. Cut off will be 12:00 p.m. CST. I’m still working through my video footage, but I just found this clip from my friend Beth (check her out at Kitchen Courage). 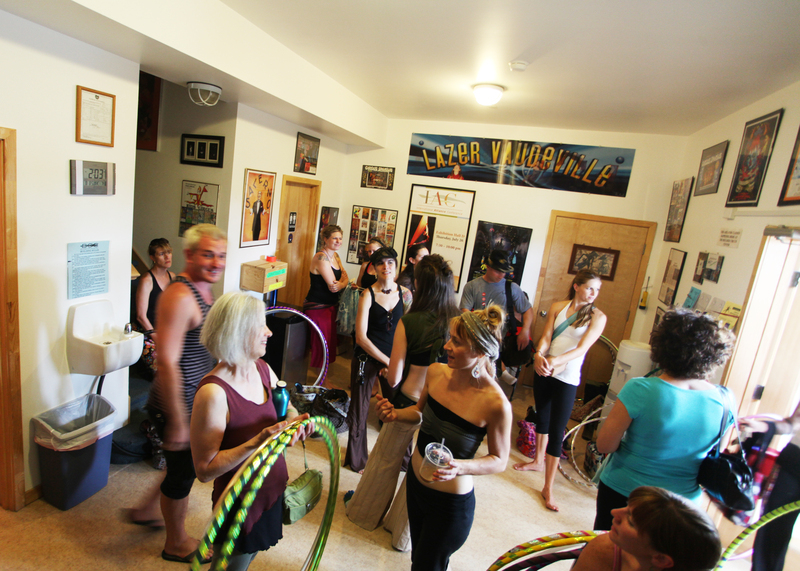 Spiral and Rich’s Hoop Technique workshop blew my mind. I was wondering going into it if it would be different from their workshop I attended in Boulder and I was happy to find that they had mostly new content…yay! They were my favorite of the entire weekend.